Junah is a very special little boy. It was love at first sight! I had such hopes for him in all aspects of showing, but some of this has been cut short. 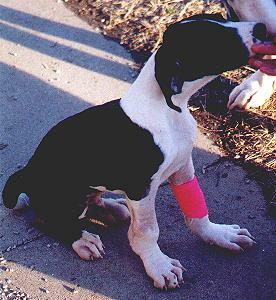 When he was almost three months old, after already having two sets of parvo vaccinations, he came down with an extreemly severe case of parvo. It nearly cost him his life. 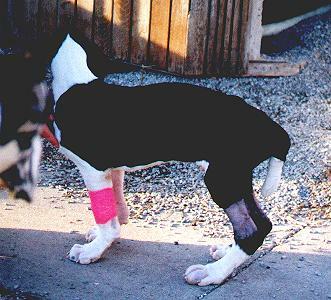 It did cost him his tail, his conformtion career, and prematurely close his growth plates, but that won't keep him home! He has passed his CERF, cardio and thyroid evals, and preliminary OFA's on his hips and elbows. It has been a long slow recovery, but he is currently busy learning obedience, agility and search and rescue. 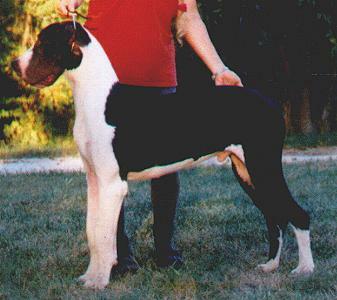 Junah earned his first CD leg at the GDCA National 2002 at the tender age of 10 months. Junah picked up his second CD leg in Nebraska, and came very close to geting his CD on his birthday. He was tempted by another dog on the long down-the dog was whining and starring at him and getting up and down. Junah gave in and went for a visit and a tail wag, much to my disapointment. Junah acquired his third CD leg and his title in Jan 2003. 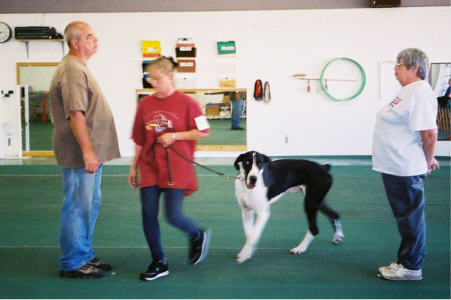 He will continue to compete in obedience: AKC, UKC, and Rally-O, but will not make his debut in agility until he is more mature-probably late summer 2004. 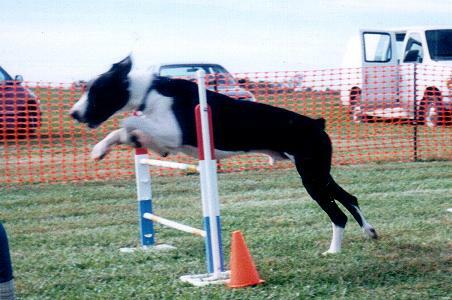 Junah at his first agility fun match-he did have fun! 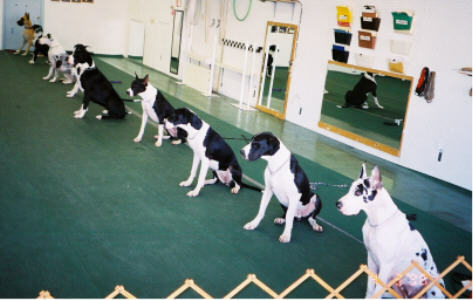 Junah also attended the GDC of Greater KC's first obedience match. 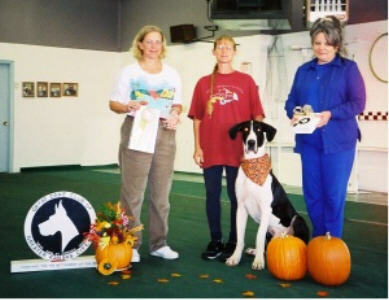 He won his class and took High in Trial. 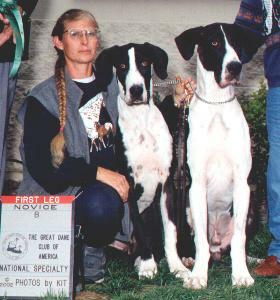 His sister, Jordon also qualified. 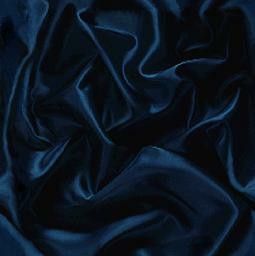 His other sister, Jovana would have qualified, and given him a run for High in Trial, but anticipated her recall. He is currently in training for field search type search and rescue. He loves doing this and should be an excellent S & R Dane. 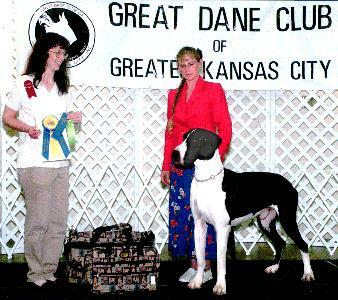 Junah had a great time at the Great Dane Club of Greater Kansas City Specialty. 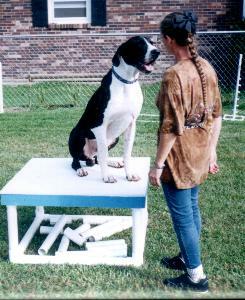 He won his class and took High in Trial with a score of 190. It was a very special day for Junah and I and one I will treasure always. 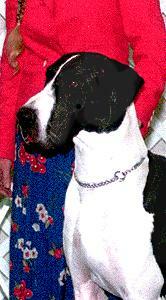 Just a few short weeks after that wonderful day, Junah got canine influenza-it had been going through my Danes. He was fine Sunday, feeling puny on Monday, running a 106.3* temp. on Tuesday and went to the University Hospital. 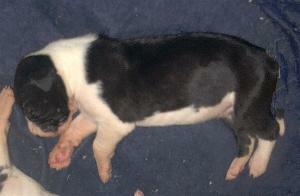 He died in my arms Wednesday morning from acute pneumonia. I will forever miss this very special boy. He was taken much too soon, a very bright light has gone out here at Liberty Danes.